Learn why experts consistently recognize Fort Sanders Regional for quality, patient safety and advanced medical care. Welcome to Fort Sanders Regional Medical Center where you will find award-winning, certified and accredited care in a variety of medical specialties. We are located in Knoxville, Tennessee, at the foot of the beautiful Smoky Mountains. As a Joint Commission Comprehensive Stroke Center, Fort Sanders offers state-of-the art care that maximizes recovery from stroke. We are also the region’s leader in technology in areas such as bariatric surgery, robotic surgery and minimally invasive spine surgery. Our door-to-balloon times for heart attack patients are below the national average, and our hip fracture center offers advanced diagnosis, surgery and recovery procedures for hip patients. 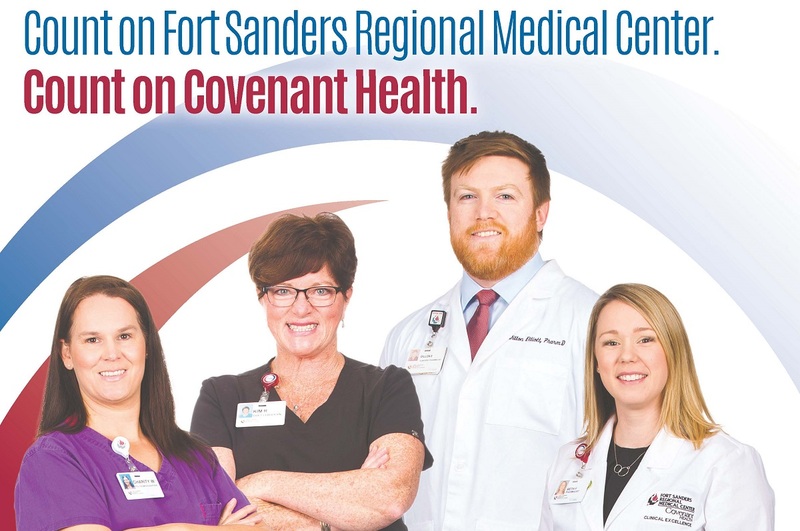 The quality of care at Fort Sanders Regional Medical Center has been recognized by The Joint Commission, a national accrediting agency for healthcare organizations, the U.S. Department of Health and other leading associations which measure hospital performance and outcomes. Fort Sanders Regional is proud of our performance on a variety of quality indicators. Our focus is on you – our patients and customers. We strive to make your visit to Fort Sanders an excellent experience for both you and your family members. 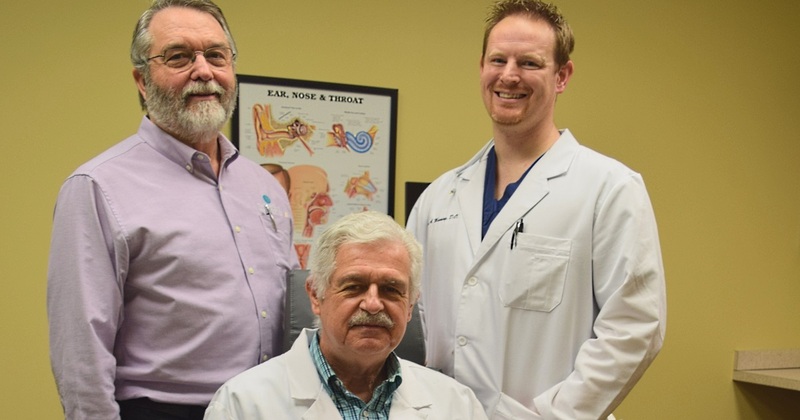 We know you have a choice, and we thank you for choosing Fort Sanders Regional Medical Center. 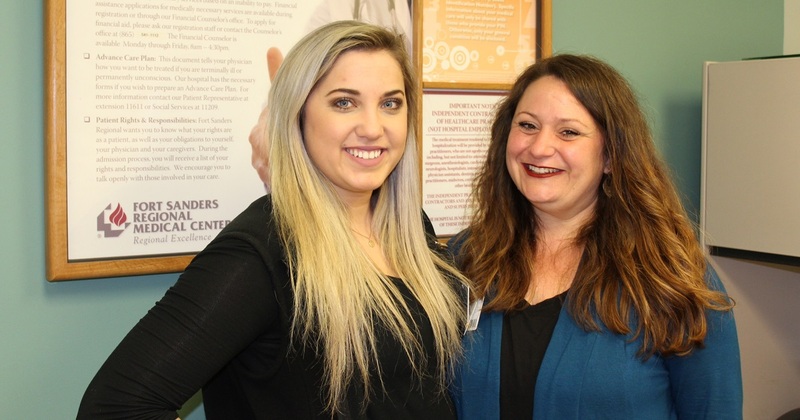 The cutting-edge programs offered at Fort Sanders Regional Medical Center constantly adapt to meet the needs of our community and to align with technological advances in the medical field. Patients are the most important people at Fort Sanders Regional Medical Center. Use the quick links below to conveniently access your information, register for a class or event, or find a physician. 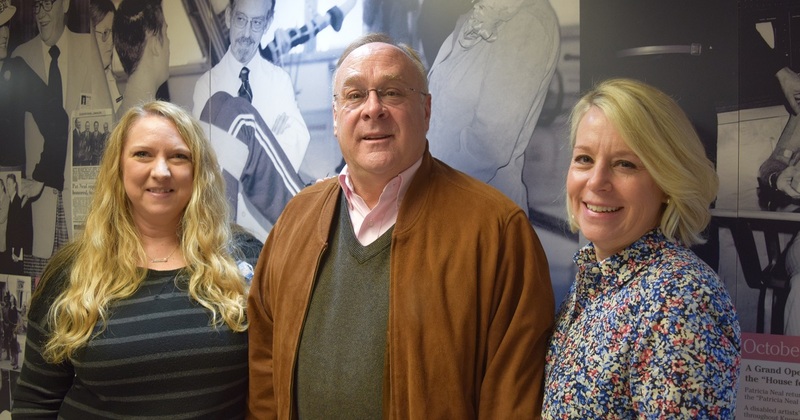 The Center of Excellence for Barrett’s Esophagus at Fort Sanders Regional has played a role in treatments for this potentially life-threatening disease. Information about the amenities available to our patients and their visitors can be found here. 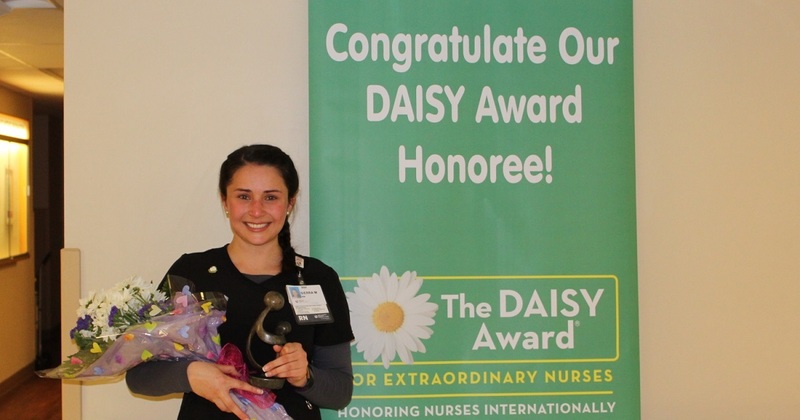 Sierra McAllister, a nurse in the emergency department, is the recipient of our February DAISY Award. 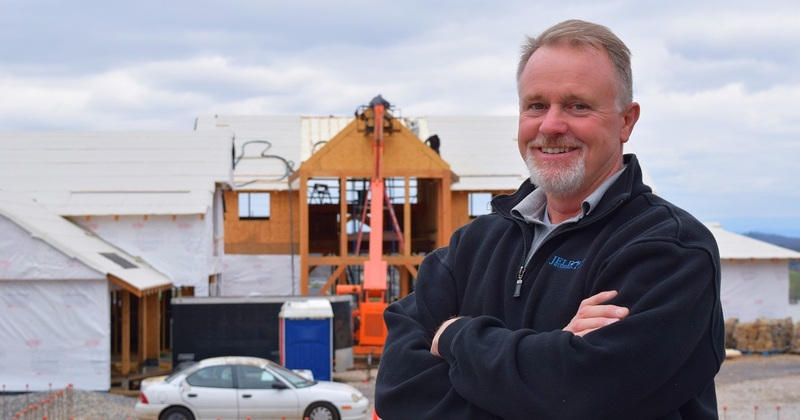 Find more articles like this on the Fort Sanders Regional Medical Center blog.